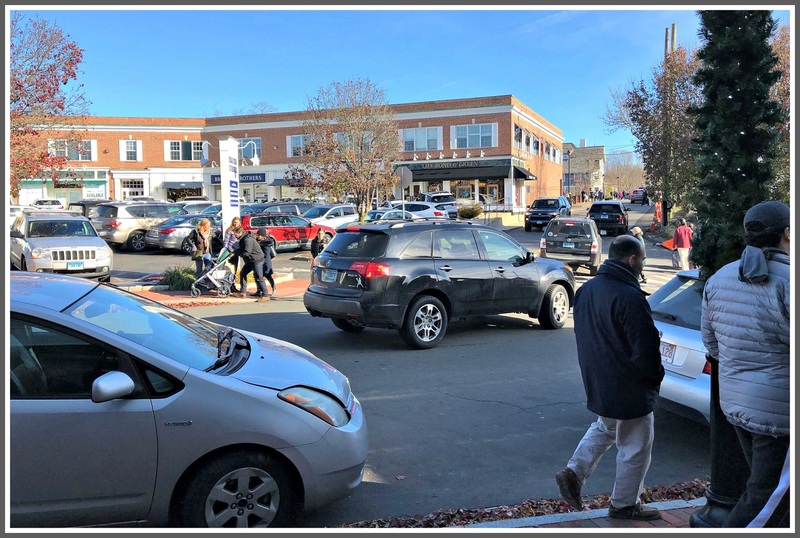 With little fanfare, the new Elm Street parking lot is now open. It’s next to Bedford Square — on the site of the former Villa del Sol restaurant. It — and every other downtown lot — was packed today. Already, drivers are ignoring arrows and roaring the wrong way through it. Meanwhile, temperatures rose from yesterday’s record-setting lows, and Westporters shrugged off the stock market’s lows. Downtown was jammed, with shoppers seeking Black Friday bargains. The holiday season — the longest possible, as Thanksgiving came on the earliest possible date — is off to a strong start. Yesterday was Veterans Day. We’re still a week and a half from Thanksgiving. 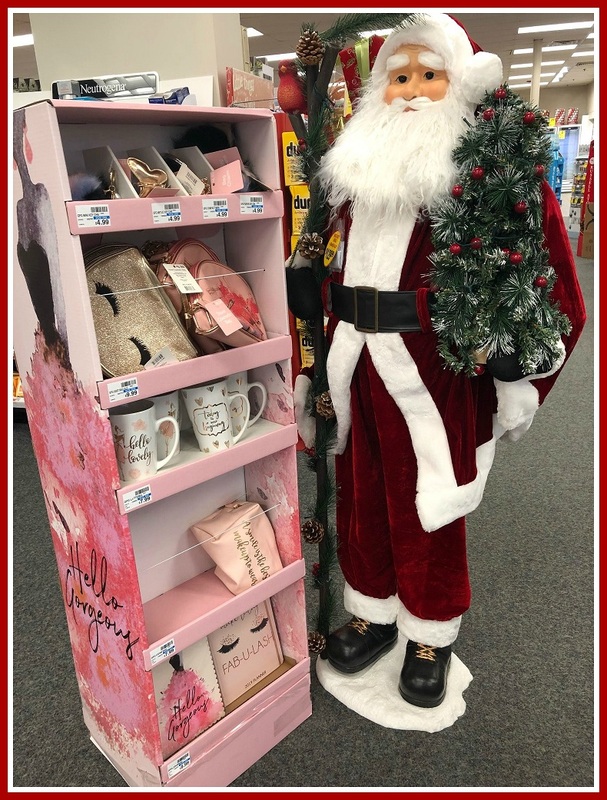 But CVS already rolled out its first Santa Claus of the season. Many others — and Christmas music, holiday advertising and every other marketing tool known to man — can’t be far behind. I want to get into the spirit. But I gotta say: That’s one of the saddest looking Santas I’ve ever seen.